School Health AED Program Management is simple, effective, and affordable. 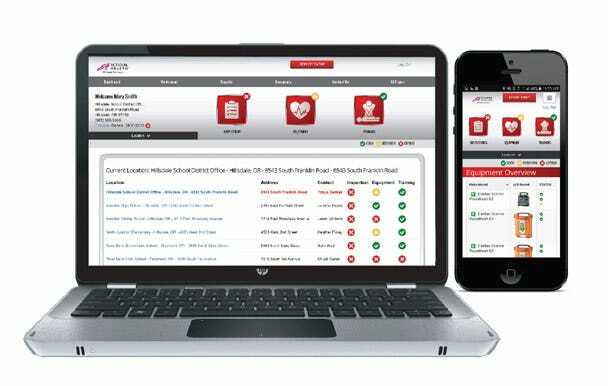 When choosing how to manage your AED program — keeping your school compliant, your staff trained, your AEDs serviced, and your data tracked — trust School Health to be your one stop solution. Sudden Cardiac Arrest (SCA) emergencies can happen anytime and anywhere. With every minute that passes, the chance of survival decreases by 10%! 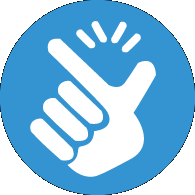 School Health has partnered with Stat PADS, a leader in AED program management since 2001, to provide you an easy-to-use, comprehensive solution that takes the guesswork out of implementing and maintaining an AED program. 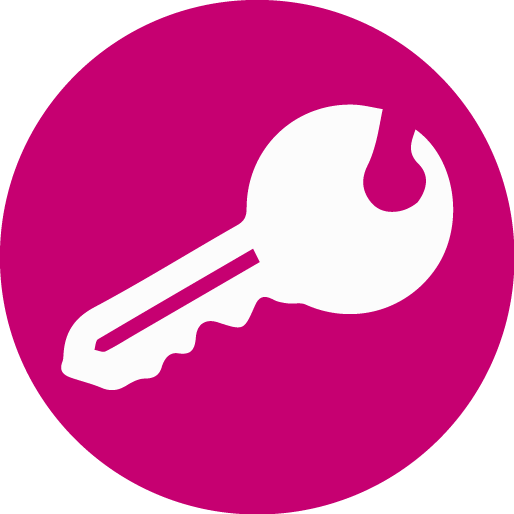 Our software puts everything you need at your fingertips so you are ready when every second counts. 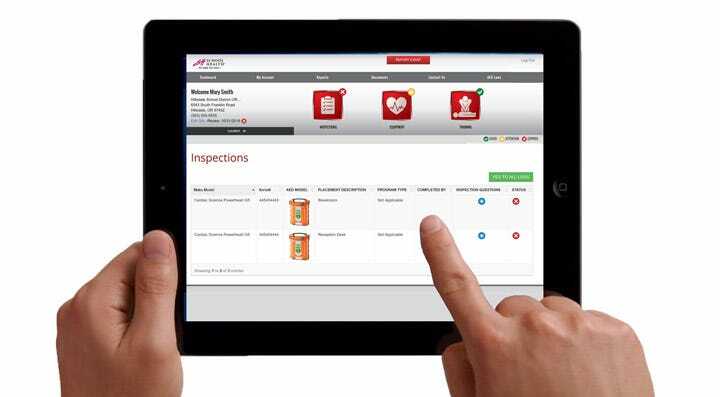 Learn more about the School Health AED Program Management software and how it can benefit you. 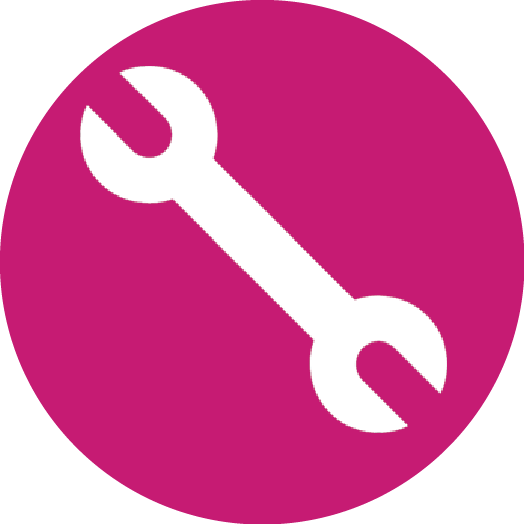 Monthly Maintenance Checks – Receive automatic email reminders to perform monthly maintenance checks. With our unique program, you can simply click on the link to complete and log your monthly checks. This saves you the time it takes to write down each device checked, AND log each of your monthly checks. 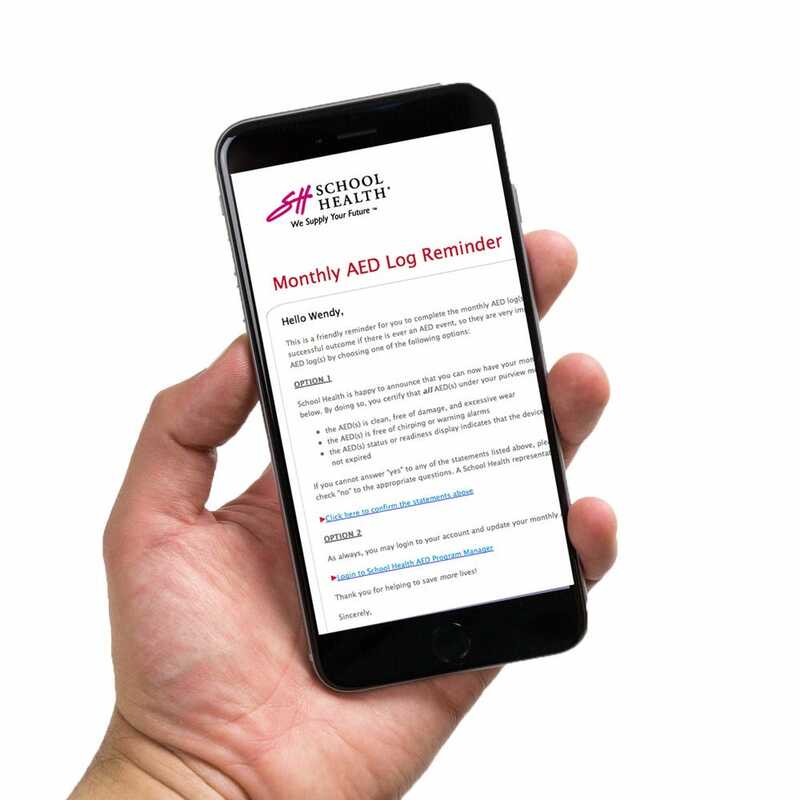 An All-In-One AED Tracking Solution – School Health’s AED Program Management system is easy-to-use and can be accessed from your smart phone or desktop computer. From monthly inspections and equipment updates to training and AED laws – you can do it all with this simple, yet robust tool. district prepared for a cardiac emergency. Save up to 50% over the leading AED program management solutions!